2019 National Collegiate Roller Hockey Championships Live Stream Info! NCRHA brings in new vendor to enhance your viewing experience and allow you to view from your TV! The National Collegiate Roller Hockey Association, along with Mission Hockey, has entered into an agreement with BlueFrame Technology to continue bringing you all games from the 2019 National Collegiate Roller Hockey Championships via Live Stream! This year, in addition to live streaming over the internet, accessed via www.NCRHA.org, this partnership allows viewers to follow the event on their SmartTV, via Apple TV, Amazon Fire TV, Android TV and Roku. Just search for the Team1Sports app, and tune in at game time! Viewers can already see that we have games loaded to the system, marked as Coming Soon. Viewing begins Wednesday morning, April 10, 2019 at 7:00am Eastern and continues for the entire event, including all championship games. This partnership with BlueFrame will result in further viewing experiences, starting with select games during the 2019-2020 season. This live stream is once again brought to you by NCRHA and Mission Hockey, free of charge! The NCRHA would like to thank Mission Hockey for their continued support of the live stream! Landed in Rochester - what do I do now? Baseball, ice hockey, good eats and more! 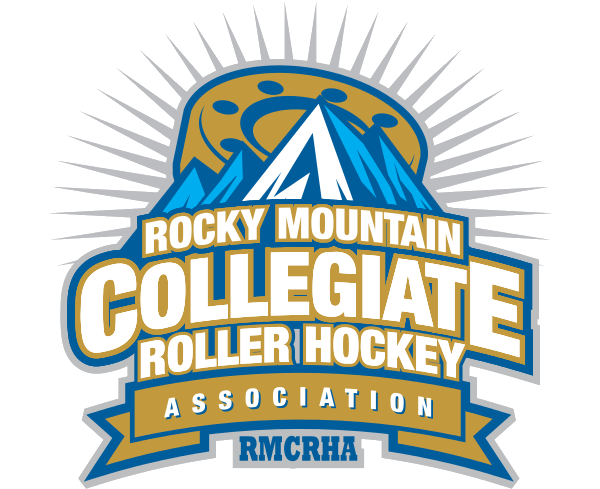 Schedule posted for 2019 National Collegiate Roller Hockey Championships! 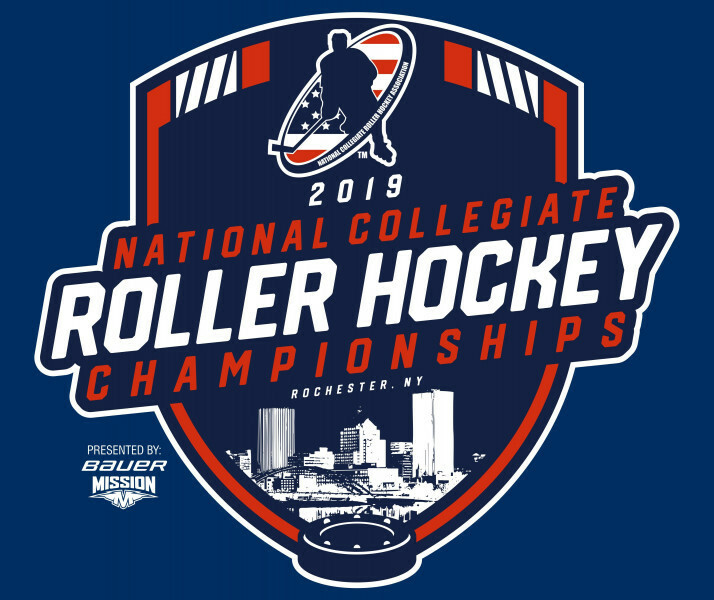 Pools posted for 2019 National Collegiate Roller Hockey Championships! 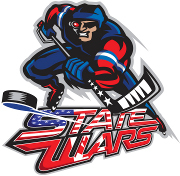 2019 NCRHA National Championships Event Passes on sale now! Buy your Event Pass and Program now and SAVE!!! 2019 National Collegiate Roller Hockey Championships - Bids Announced! 2019 National Collegiate Roller Hockey Championships - Logo Unveiled! 2019 College Prospect Camp Announced! Farm Tough and NCRHA teaming up for 2nd straight year! Most Valuable Player, Most Valuable Goaltender, and Playmaker chosen for each division! Saddleback College wins Junior College Division Championship! All-West Coast Final does not disappoint!